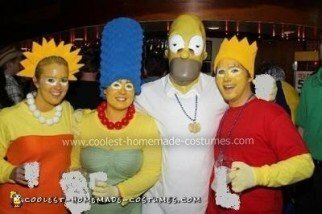 As the longest running American television show, the Simpson family has been providing laughs since 1989! 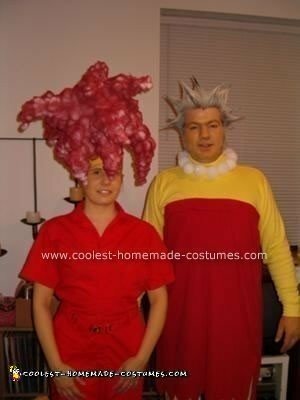 The awesome people here have turned their love of this animated bunch into rocking DIY costumes. 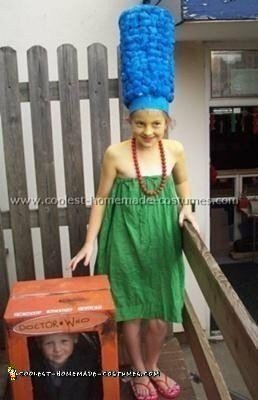 Discover how to make your own Simpsons costumes from the amazing instructions found in this collection. 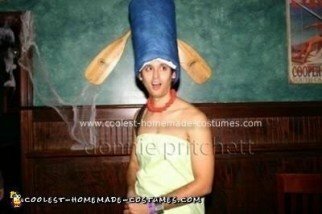 Big eyed and hilariously dysfunctional, all your favorite characters are here. 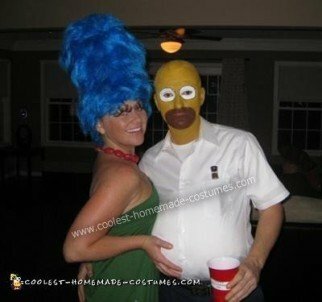 Whether it is beer-loving Homer, blue-haired Marge, sax-playing Lisa, trouble-making Bart or pacifier-sucking Maggie. 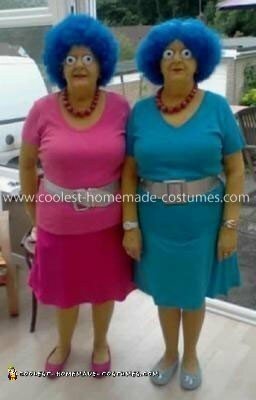 You will also see some of the highly entertaining supporting characters here. 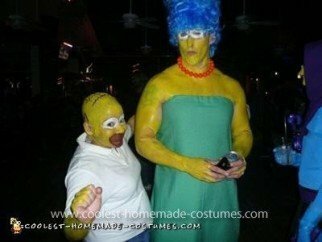 Check out the Duffman, Sideshow Bob and even Otto wearing school bus! 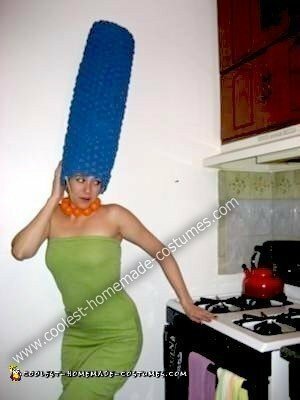 One of the most impressive DIY costume feats is the height of Marge Simpson’s hair. 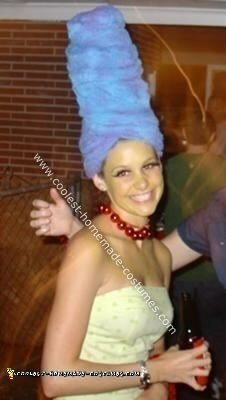 The costumers here are insanely creative getting their blue mane to defy gravity. 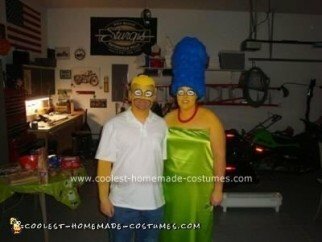 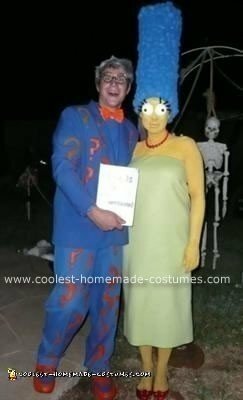 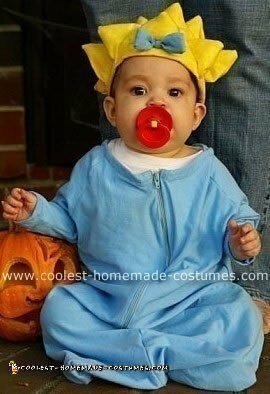 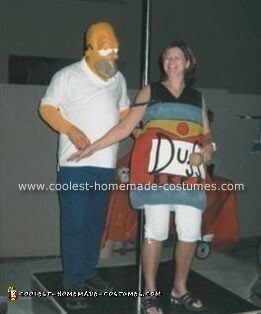 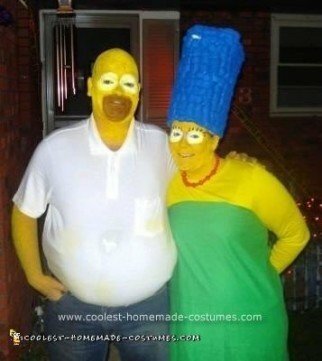 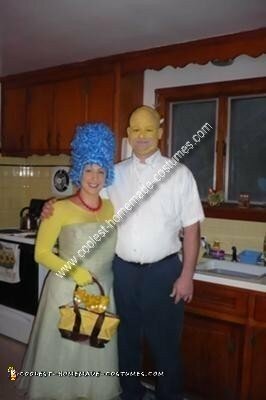 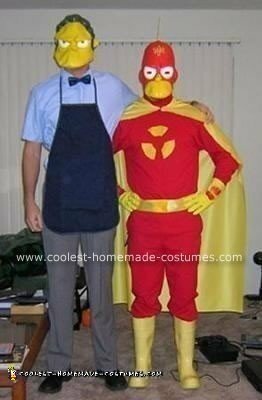 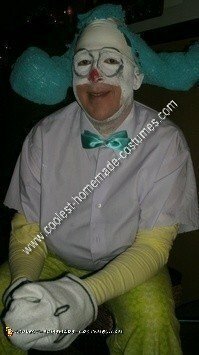 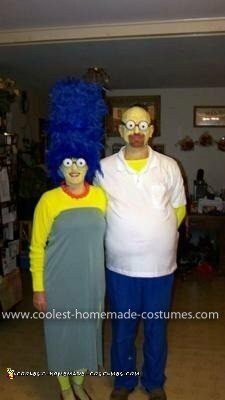 So bring along a couch gag and slip into your yellow skin for the coolest homemade Simpsons costumes this Halloween!